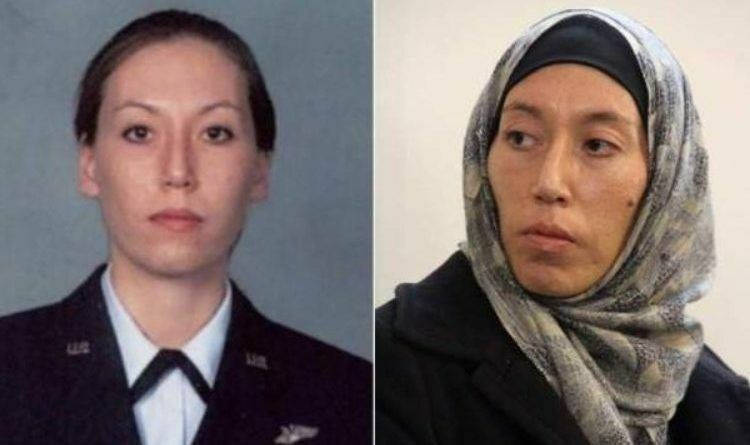 Former U.S. Air Force counterintelligence specialist Monica Witt has been indicted on charges of sharing American defense secrets with Iranian government officials, the Department of Justice said Wednesday. The U.S. Department of Justice has just charged a former U.S. Air Force officer with spying on behalf of Iran. Monica Elfriede Witt, a former counterintelligence officer who now lives in Iran, assisted Iran in spying on her fellow intelligence officers, according to a Department of Justice press release detailing the indictment on Wednesday.